At House of Hearing, we carry all major hearing aid manufacturing brands, which allows us to find a perfect fit for your lifestyle and budget needs. We are independently operated and do not do favors for any manufacturer. Our priority is the satisfaction of our clients. Whether you have a preference, or would like to learn more about the different options, we are here to inform you about all available solutions. This website is also set out to provide as much information as possible so that you are well aware of what technology is available, so read on to learn more about the different manufacturers and their hearing instruments. Siemens Audiology Group maintains its headquarters in Singapore and has been a manufacturer of hearing instruments for more than 130 years. Since its origin in Germany, Siemens Hearing Instruments is widely considered the worlds biggest hearing aid manufacturer. Siemens is unique in that it offers recheargable hearing aids, an ideal solution for persons with dexterity problems. Phonak is a well known Swiss company that specializes in the production of hearing instruments. The company originated back in 1947 under the name AG für Elektroakustik. Phonak operates a world wide initiative by the name of “Hear the World” which creates awareness for the topic of hearing and hearing loss and promotes good hearing. Oticon is a Danish hearing aid manufacturing company. It is recognized as being the worlds second largest hearing aid manufacturer. Oticon was found back in 1904 by a Danish businessman whose wife was hearing impaired. Oticon employs more than 3,000 people worldwide. Widex is a Danish company founded in 1956 and is today one of the leading manufacturers of hearing aids worldwide. 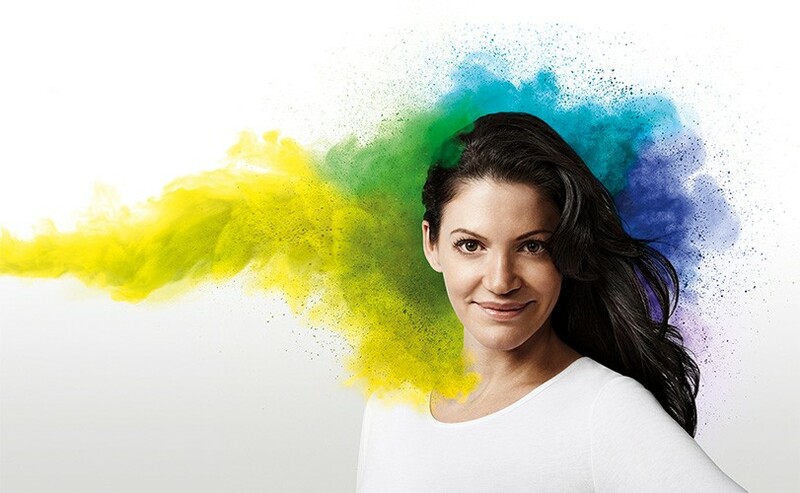 Widex hearing aids are sold in almost 100 countries and the company employs approximately 3,800 people worlwide. Widex is known for creating the world’s first 100% digital hearing aid back in 1995. Bernafon is a Swiss company and is one of the world’s leading hearing aid manufacturer. The companies founder, Hans Gfeller, was severely hearing impaired. Him and his fellow colleagues began the building of their own hearing instruments, with the first model completed in 1946. Unitron was founded in 1964 and has its headquarters in Waterloo, Canada. The company has 20 international offices and an additional 50 international partnerships to help distribute their hearing instruments worldwide. Unitron is a holding of Sonova Group, which also includes Phonak. 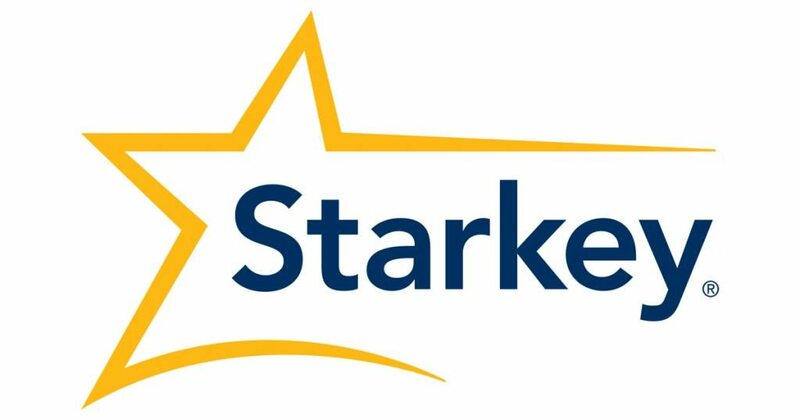 Starkey is an American Hearing Instrument manufacturing company, originally founded in 1967, and is based in Minnesota. The company has 21 facilities worldwide and employs nearly 4,500 people. A major breakthrough for the company came in 1983 when former U.S. President Ronald Reagan was fitted with Starkey hearing aids. GN ReSound is a providers of hearing aids and diagnostic audiological instrumentation, represented in more than 80 countries. Headquartered in Ballerup, Denmark, GN ReSound is part of GN Store Nord. ReSound was founded by Dr. Rodney Perkins of Stanford University.